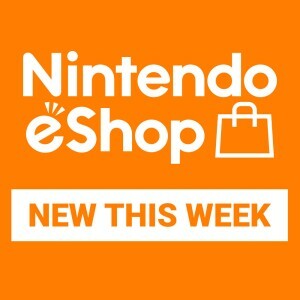 Got yourself an awesome Nintendo Switch game after poking around News and Nintendo eShop? You don’t have to keep the experience all to yourself – whenever you see something cool in-game, just hit the Capture Button! You can even add text to screenshots and post them on social networks* to share the fun with your friends! Find out more at our official Nintendo Switch website.